Fire drills are an integral part of a workplace fire safety, be it an office, factory, school, hospital, restaurant, or retail outlet. 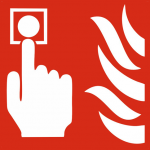 Fire alarms, fire extinguishers, and fire safety signs are essential; they have an indirect and equal significance in fire protection for everyone within a building. 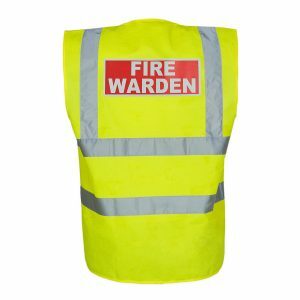 As such, it is expected for your commercial business premises to make adequate plans for a period fire drill to lessen the devastating consequences of fire and save lives. Fire drills are more often than not, considered an inconvenience because they disrupt the day’s business with most workers greeting them with noncommittal shuffling and sighs are they find the building’s exit. In as much as fire drills direct the staff from putting in valuable working time, understanding the overall impact and how to carry the exercises effectively helps shed more light on the significance of fire drills. What Is a Fire Drill and Is It Necessary? Mostly, a fire drill is an emergency simulation depicting the various actions and process during a fire emergency or similar situation. 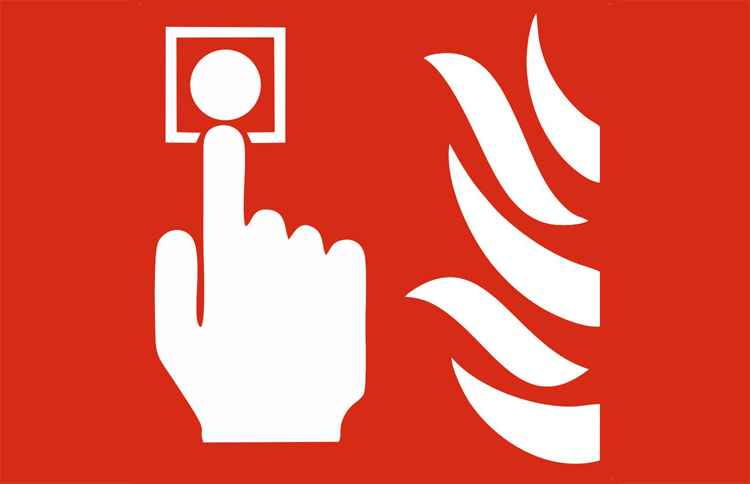 It is meant to create a situation that mirrors what would happen if there were an actual fire; as such, it will include sounding the fire alarms and the execution of the evacuation protocols to help everyone inside the building know what they should do as they head towards the designated exit points. To simplify the exercises for everyone, and ensure it remains effective and efficient, all occupants within the building should be taken through the evacuation procedures to help them know the plan and what they are expected to do as they try to get out of the building quickly and safely. The fire drill is also meant to help the relevant fire response heads, be it the fire safety supervisor or fire warden, to know what is expected of them and how they should react regarding ensuring the safety all everyone in the building during a fire emergency. The drills can also be used to evaluate the standards of the evacuation protocols. The exercise is an excellent opportunity to test the effectiveness of existing emergency plans allow for the identification and correction of any weaknesses and flaws in the laid procedures that may lead to undesirable results such as casualties. For instance, people in the building should be made aware that being left behind to gather their belongings during a fire emergency drill goes against the safety response recommendations. Such action in a real life fire emergency means that they are endangering their lives. Another example is that the exercise may help to know that the designated exit points are too narrow for a smooth flow of the staff or are blocked meaning the fire warden or safety supervisor should pick an alternative exit point or additional evacuation route. 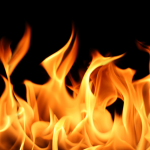 Who Is Responsible for a Fire Drill and How Often Should the Exercise Be Undertaken? The Regulatory Reform (Fire Safety) Order stipulates that the individual tasked with the responsibilities of fire safety in non-domestic and commercial premises should be the manager, owners, or the occupants. The said individual regarded to, by the law, as the “responsible person” and thereby is charged with the duty of ensuring there is full compliance to all fire safety regulations as stipulated in the law and enforced by designated fire and rescue authorities. If you are the appointed “responsible person,” then you are tasked with planning for emergencies and communicate relevant information to the employees regarding fire safety training and instructions. In short, you are the one who should ensure that periodic fire drills are allocated enough time and conducted effectively. Moreover, the exercises are also to help you known what measures to put in that help correct any weakness and flaws found during the drill. Under the fire safety regulations and in line with your mandate as the “responsible person,” you should ensure that the fire drills are done annually, especially in institutions such as schools. 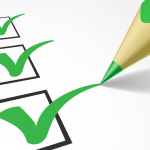 Also, you should keep a record of the results as part of your fire safety and evacuation plan. Moreover, you should inform all new people in the premises of the fire emergency evacuation plans, and the same goes for any new fire risks as soon as they are identified. How Do You Conduct a Fire Drill Effectively? Fire drills are relatively simple exercises; but various things have to be taken into account during the drill and after; these are meant to ensure that the laid fire safety and evacuation plans are efficient as possible. Make sure all the staff members are aware of the fire drill exercise schedule to take place and furnish them with all the relevant details and that everyone’s participation is mandatory. If the building is massive or you have to handle several premises, then pick a few observers to help assess the drill exercise giving keen attention to the employees’ behaviour, their actions, and any issues that may arise. Ensure all visitors on the scheduled day of the fire drill are duly informed of the exercise. Watch for any inappropriate behaviour from the staff or the visitors, such as gathering their belonging inside of evacuating the premises. Check for any difficulties the various individuals, such as those with disabilities experience, that impedes their ability to quickly and safely exit the building. Ensure everyone is heading to the nearest designated evacuation routes and exit points in calm and orderly fashion, instead of the exists they consider familiar. Take note of any challenges people will experience when using the escape routes and exit points; for instance, the doors may be blocked or hard to open. Listen to the roll call after the evacuation to ensure everyone is present and inquire from them about any issues that may have gone unnoticed. Take record of all details of the drill exercise, such as, how the evacuation process was, the inappropriate actions and challenges people face, and the weakness that will need to be addressed. Record the findings of the fire drill in the fire safety records which are meant to be reviewed annually as part of the fire emergency safety protocols. 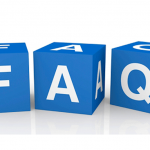 Account for the implementation or any remedial actions that were found to be necessary; these can include things such as, expansion of narrow evacuation point or choosing alternative routes, upgrading the exit point, installing extra fire alarms, fire safety signs, and fire extinguishers. Consider having all these issues done by a reputable fire safety company.